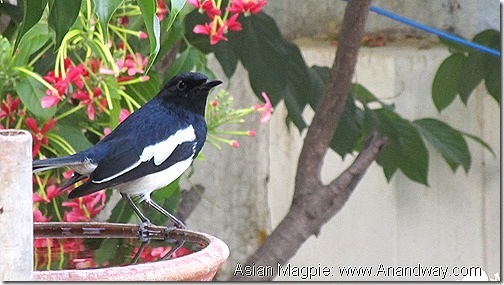 This Asian or Oriental Magpie and her friends are my favourite songsters. 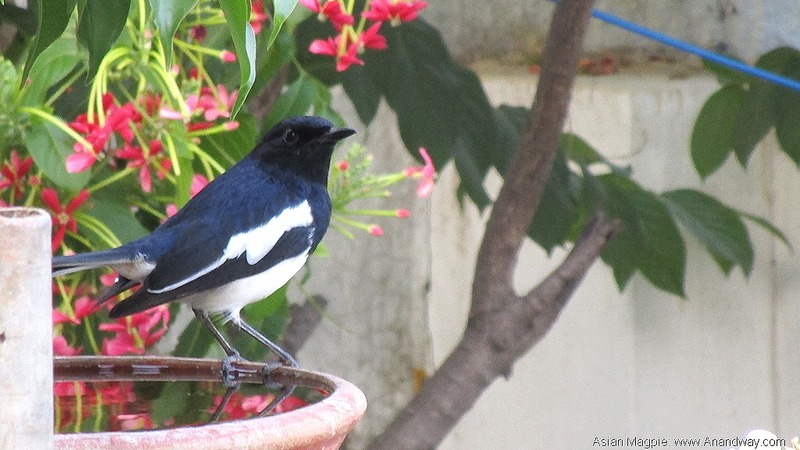 They start the day with dawn chorus and feel so at home in my rooftop garden. 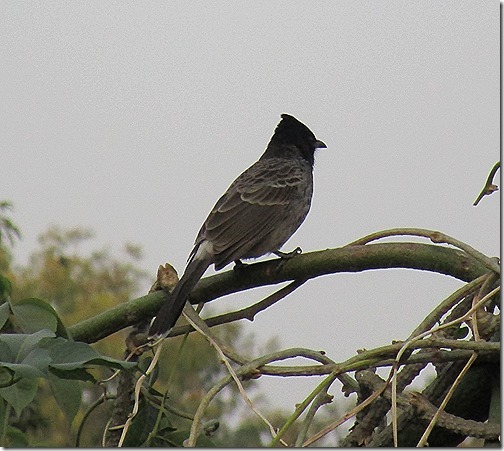 I first fell in love with them on a New Year’s Day in the Himalayas :) Against the dim sun these bulbuls, all fluffed up and merry, sang together on electric wires in Srinagar. 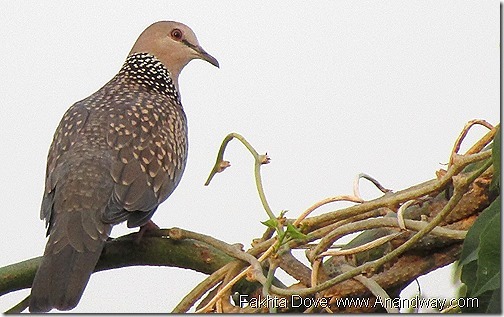 The Fakhta dove’s calls in winter, reminded my sister of impending exams in school. 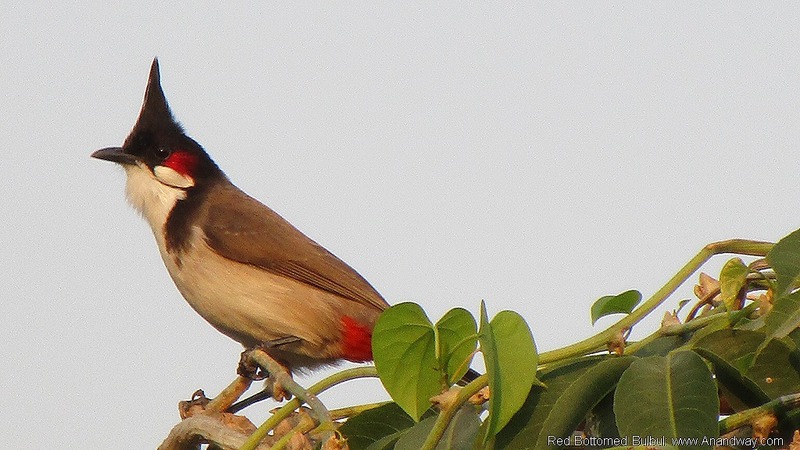 Now the Fakhtas come in twos and threes for their regular meals of Bajra on our rooftop. Their calls, no longer a reminder to go and study, we can watch them and enjoy Prakriti-laya-samadhi. 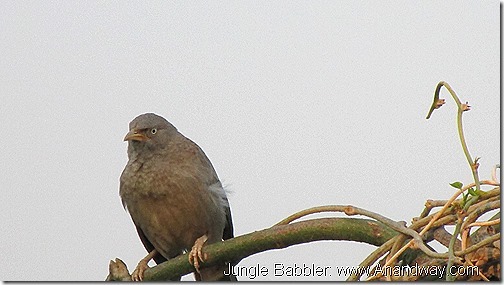 My grandmother always cooked the first paratha in the morning for the birds.It was amazing to see babblers finish every scrap of the hot paratha, before the smaller birds arrived at the spot. 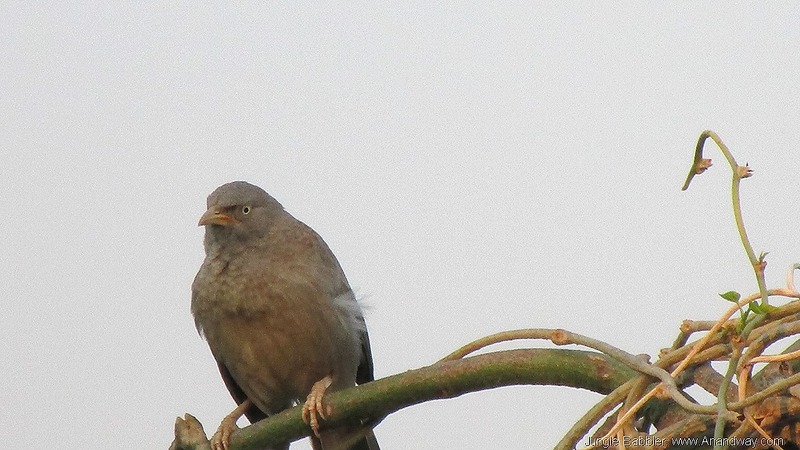 They tweet through the day in and around our home. 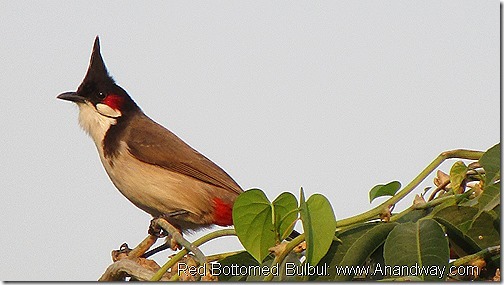 This Choresia tree, with Giloi entwined up to the top is a favourite sunning spot for bulbuls, sunbirds, mynas, babblers, tree-pies, Couckal, Fakhta and Asian Magpie. As the days get shorter, birds in my rooftop garden, avail of this sunny treetop before they prepare to rest for the night.